Last week, we looked at some of the best Overwatch cosplay going around. Now, only a few days later, it’s already time to make an addition to the ranks. 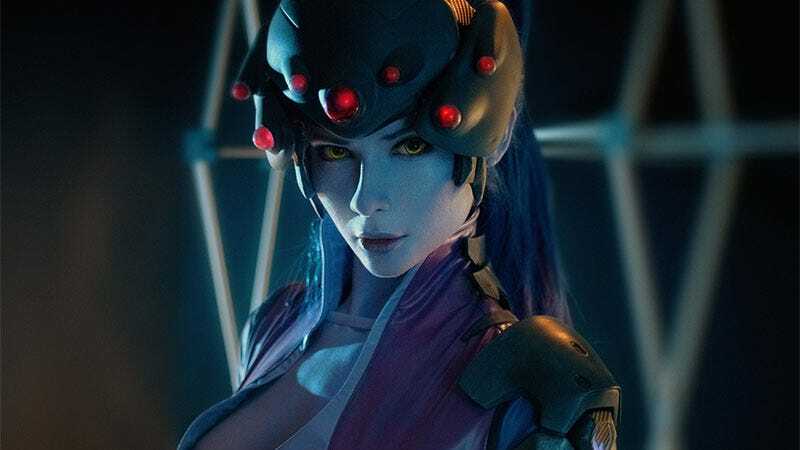 Russian cosplayer Jannet “Incosplay” Vinogradova’s Widowmaker here is just out of sight. And here’s a shot alongside Ardsami cosplay’s Tracer (which itself is awesome, that wig! ), giving us a better a look at the full thing in daylight.